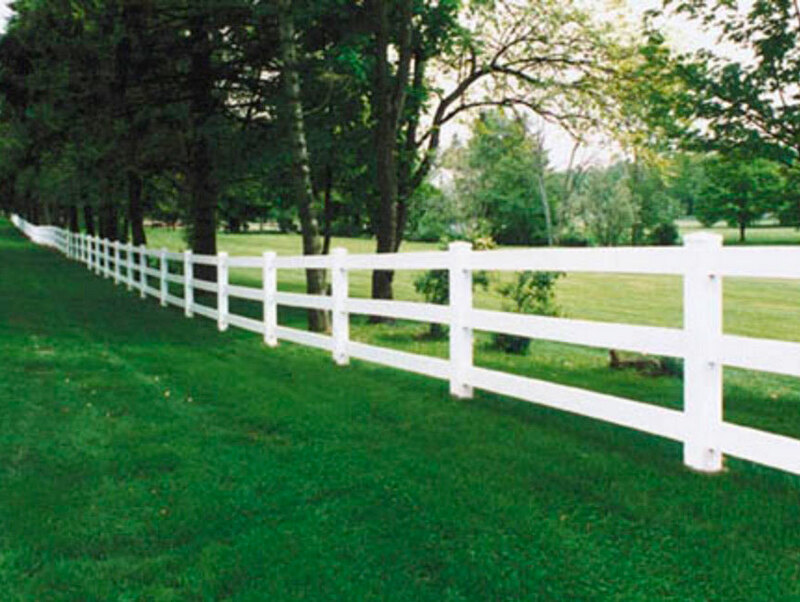 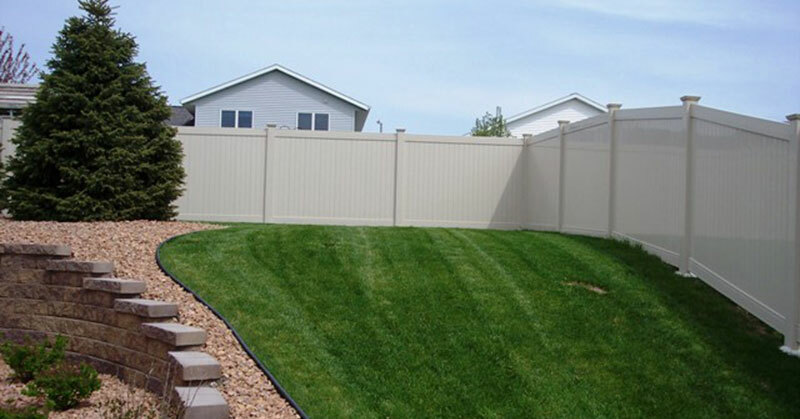 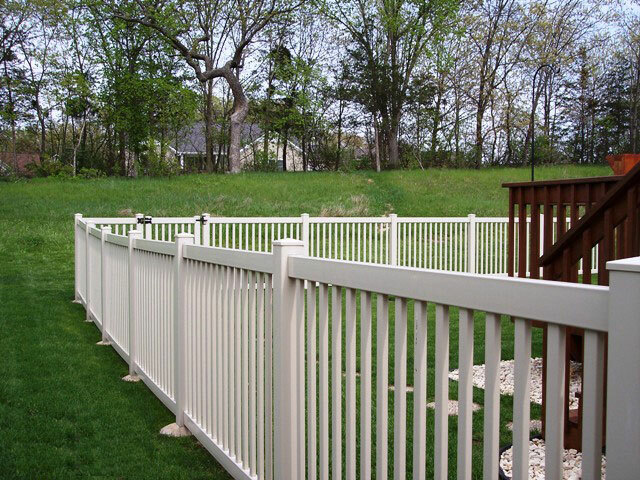 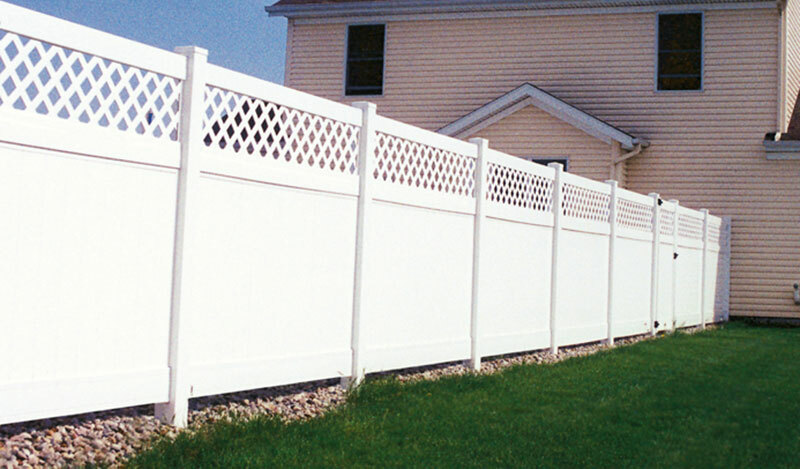 With more than 26 years in the vinyl fencing business, Digger Specialties’ experience, reputation, multiple facilities, and industry leadership make them one of the largest and fastest growing vinyl fence fabricators in the nation..
Comes in many styles and colors for Bufftech brand by Certainteed. 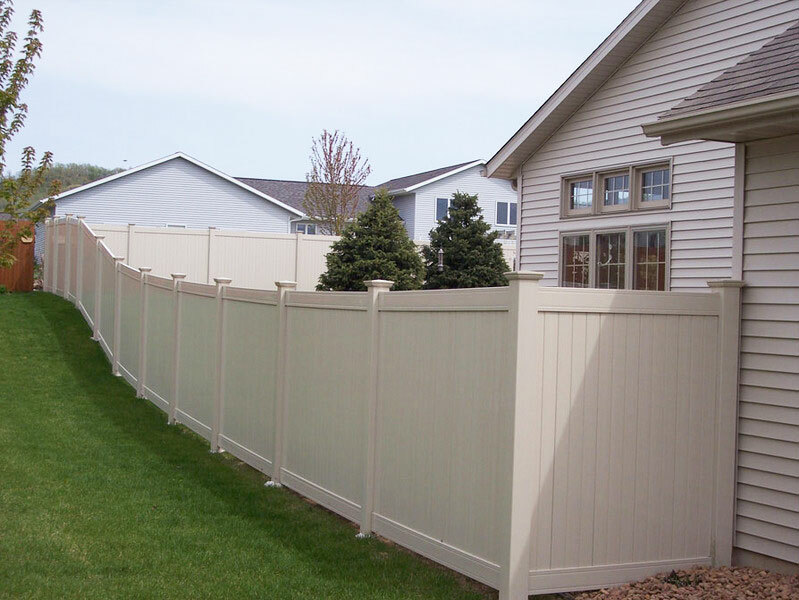 Transferable Lifetime Limited Warranty for homeowners who purchase Vinyl Products. 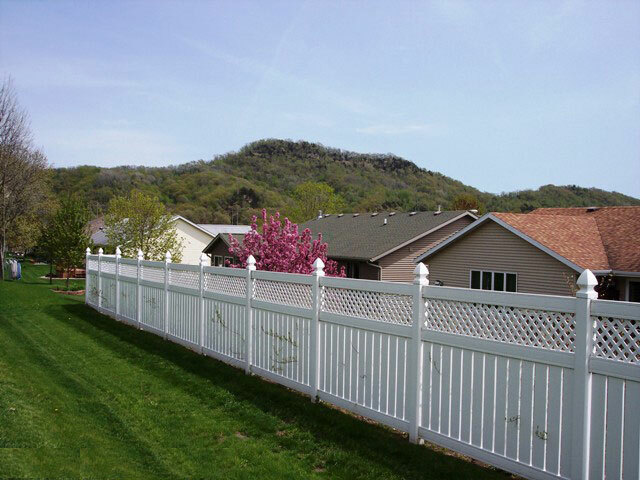 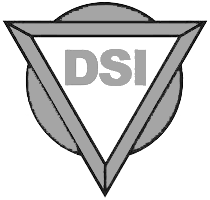 30-Year Limited Warranty on Vinyl and Aluminum products for commercial, municipalities, and government projects, one of the best warranties in the industry. 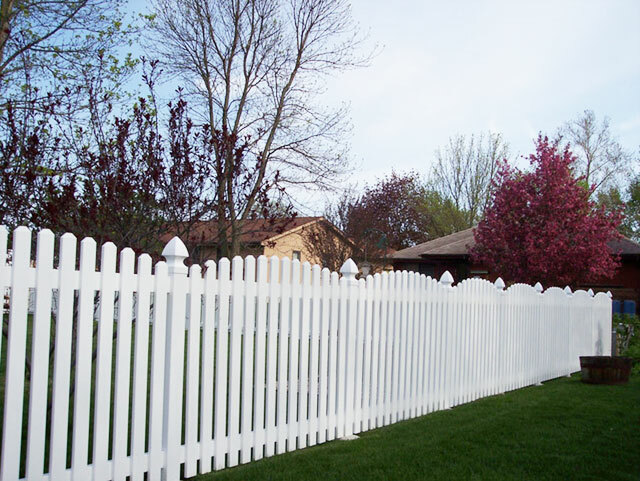 We Offer privacy fencing, semi-privacy fencing, picket fencing, Ornamental fencing and Post & Rail Fencing.